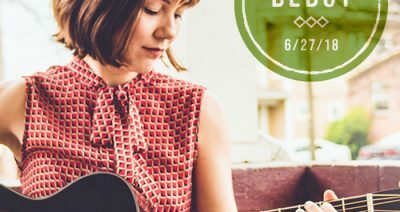 Critically acclaimed guitarist and singer/songwriter Molly Tuttle was nominated for the Americana Music Association’s “Instrumentalist of the Year” Award. 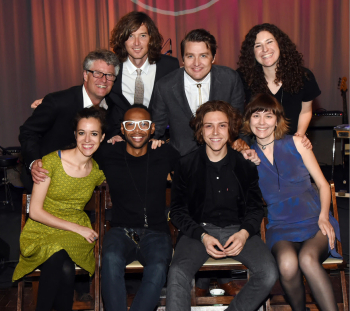 The association will be hosting their 17th-annual Honors and Awards show on September 12th, 2018 as part of the Americana Music Festival & Conference. Molly released her debut EP Rise in 2017. 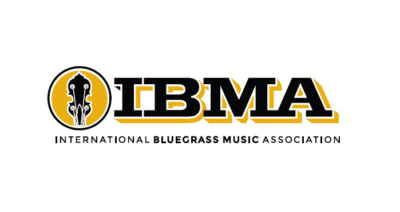 She then became the first woman in International Bluegrass Music Association history to be nominated for and receive a “Guitar Player of the Year” Award. 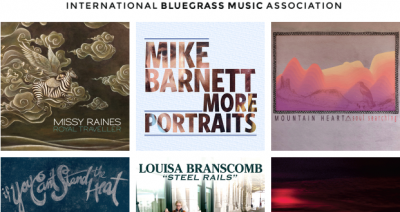 In early 2018, she performed at the Folk Alliance International Conference and won a “Best Of” Award for her song “You Didn’t Call My Name,” showcasing her diversity in genre and musical ability on her instrument.